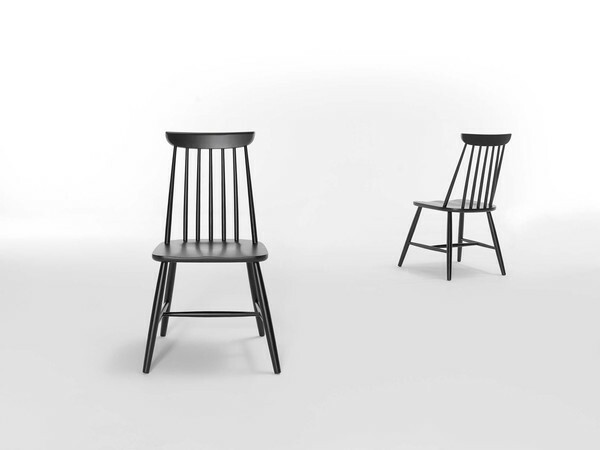 R.S: T. M. SILLERIAS, S.L. 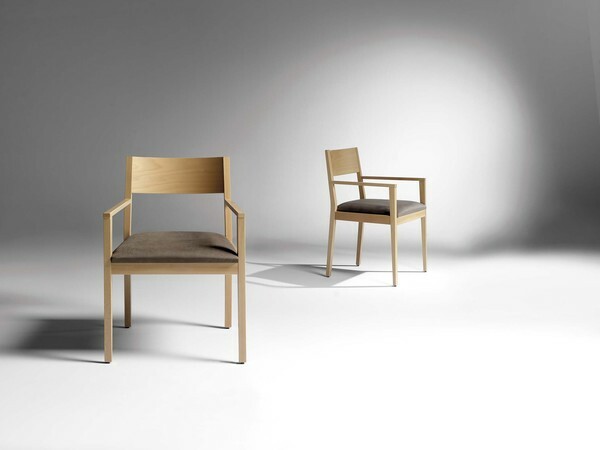 TM SILLERIAS is a furniture factory for contract , which aims to meet the needs of communities through more than 1,000 references related to geriatric sectors , catering and hotels , among other products, adding value through design , innovation, service, quality . 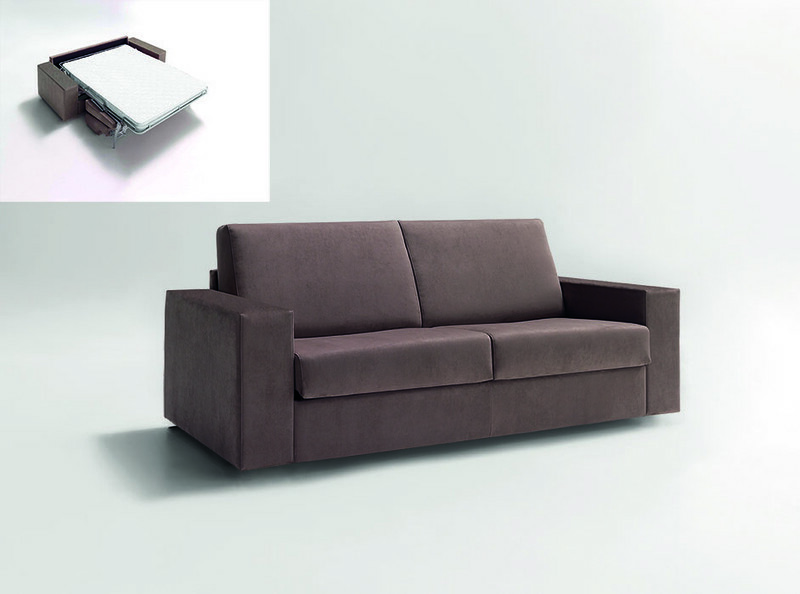 To do this, at present, TM developed SILLERIAS maintains its grouped into 8 large blocks with which to cover the different niche market. 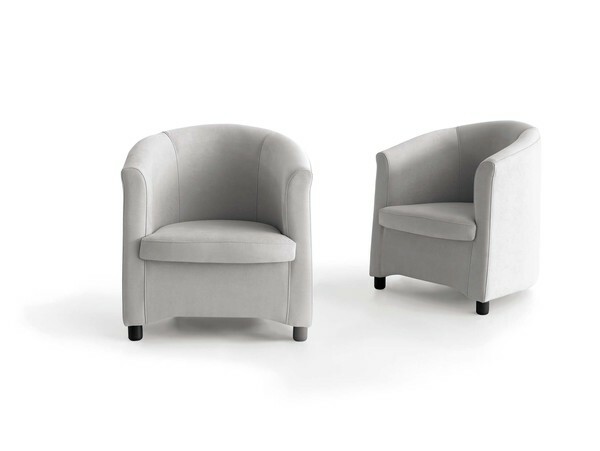 These can be summarized as : chairs, stools , sofas , sofa beds, armchairs , Geriatrics, Tables and heads . 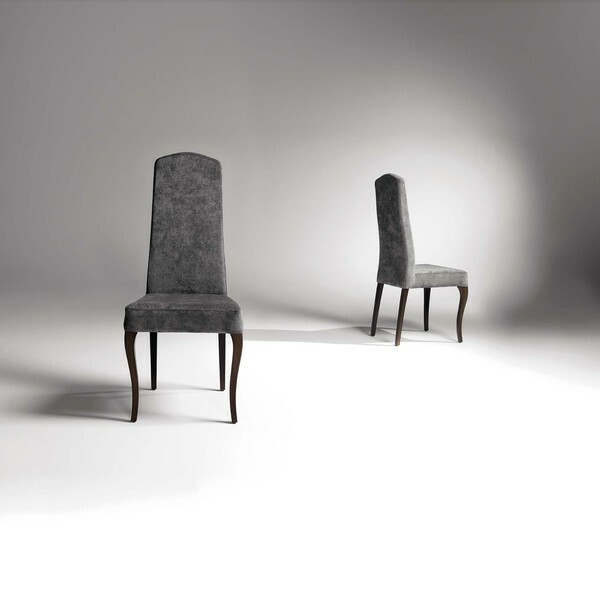 The differential value is solid and firm for a comprehensive approach to hospitality and hotel proposal. 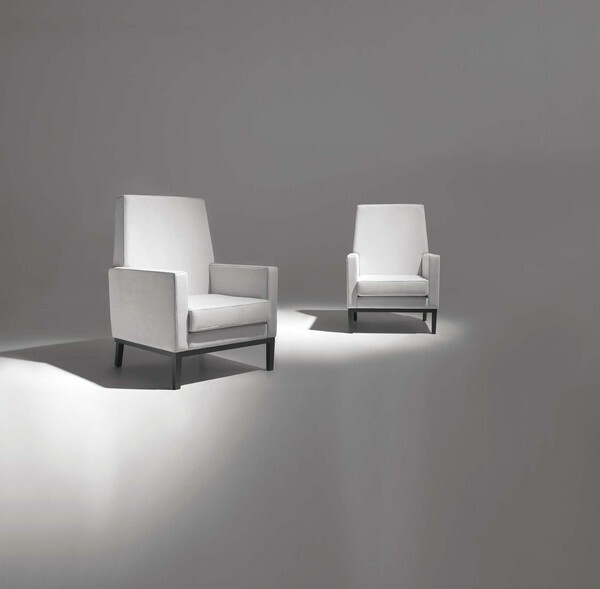 Prototype la carte room , to suit the end customer, with all the elements that this entails. 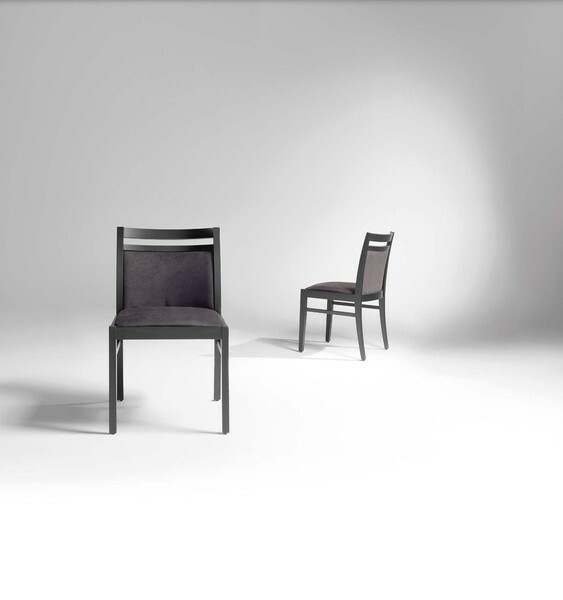 UPHOLSTERED CHAIR FOR RESTAURANTS FOR THEIR VERSATILITY, COMFORT AND RESISTANCE. 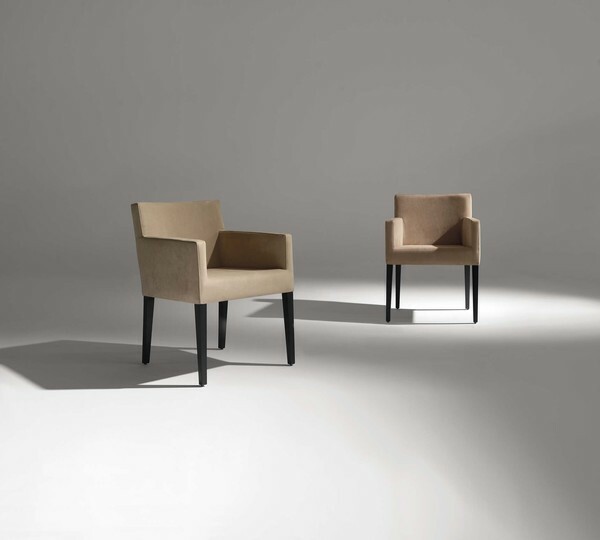 UPHOLSTERED ARMCHAIR FOR RESTAURANTS FOR THEIR VERSATILITY, COMFORT AND RESISTANCE. 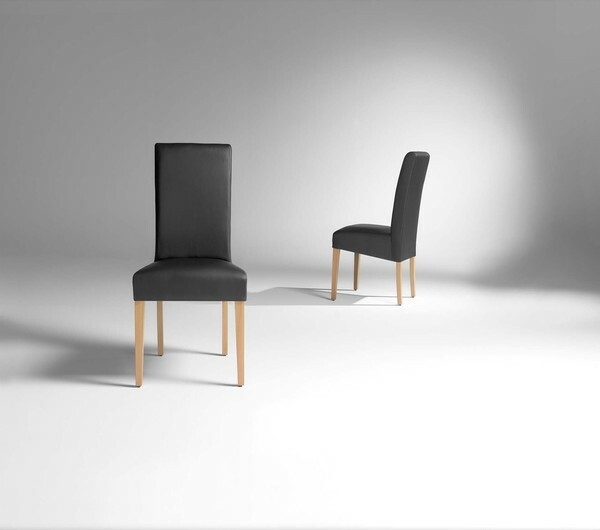 UPHOLSTERED CHAIR FOR RESTAURANTS FOR VERSATILITY, COMFORT AND RESISTANCE. 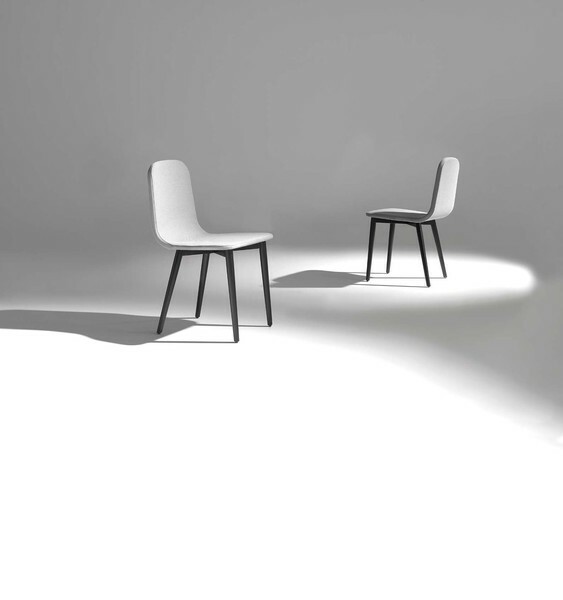 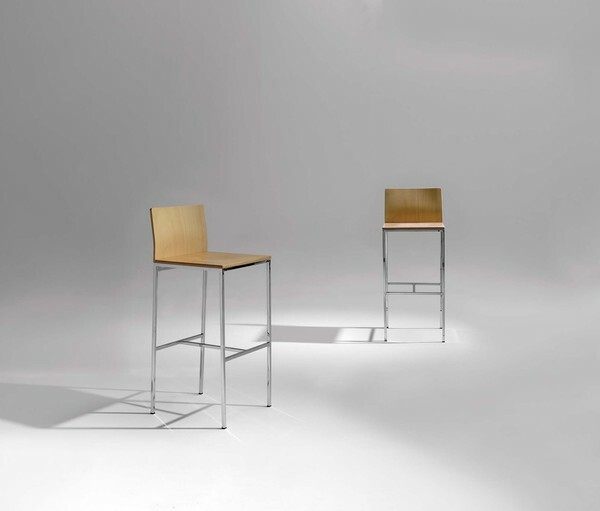 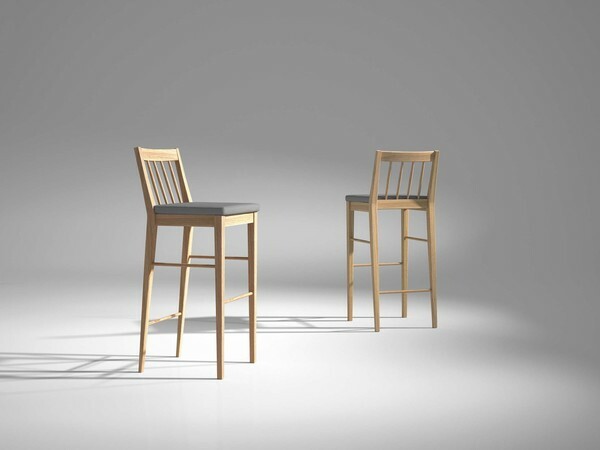 WOODEN MODERN CHAIR WITH CHROME STEEL LEGS FOR RESTAURANTS FOR THEIR VERSATILITY, COMFORT AND RESISTANCE. 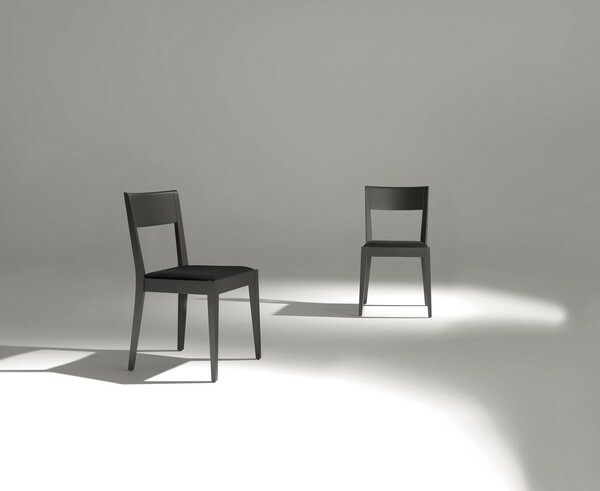 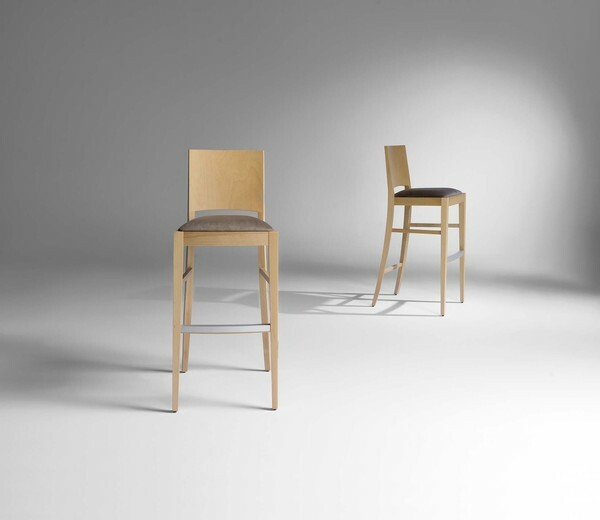 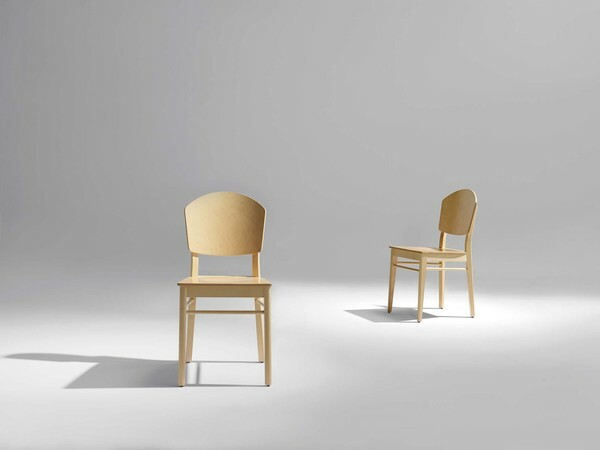 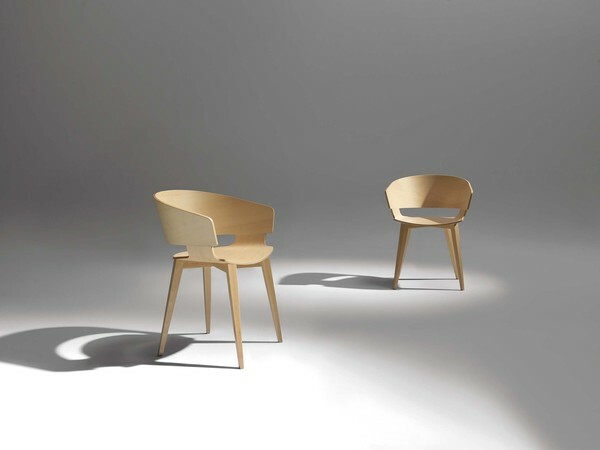 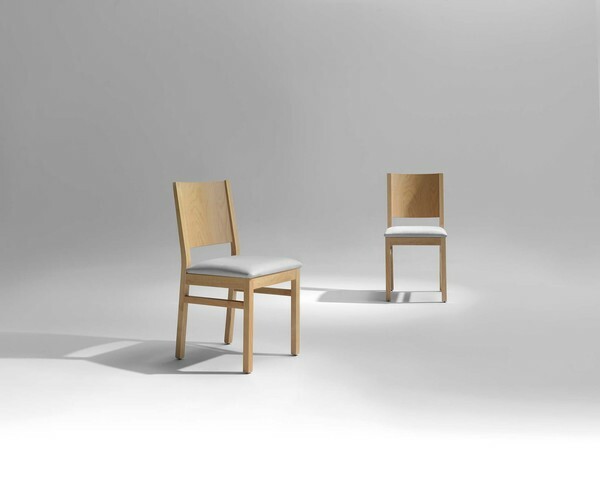 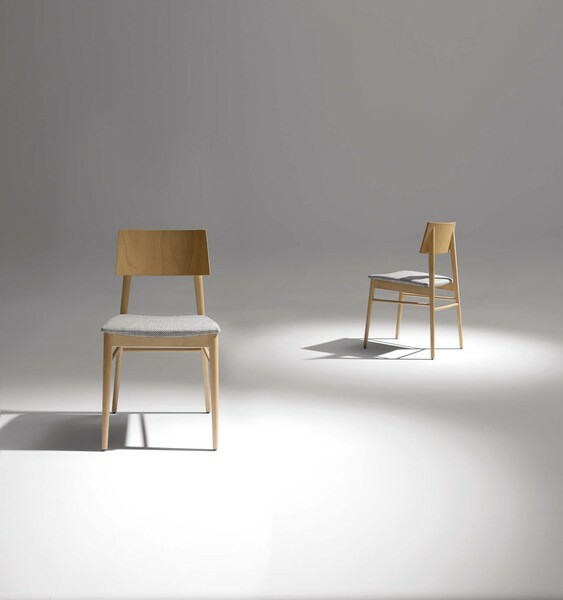 WOODEN CHAIR FOR RESTAURANTS FOR THEIR VERSATILITY, COMFORT AND RESISTANCE. 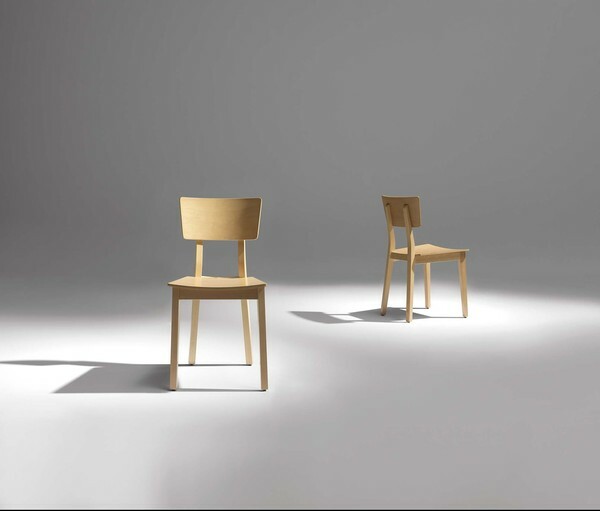 WOODEN CHAIR FOR RESTAURANT FOR THEIR VERSATILITY, COMFORT AND RESISTANCE. 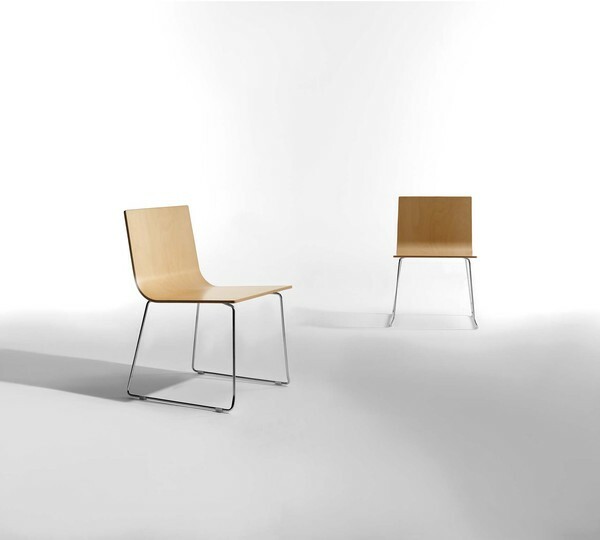 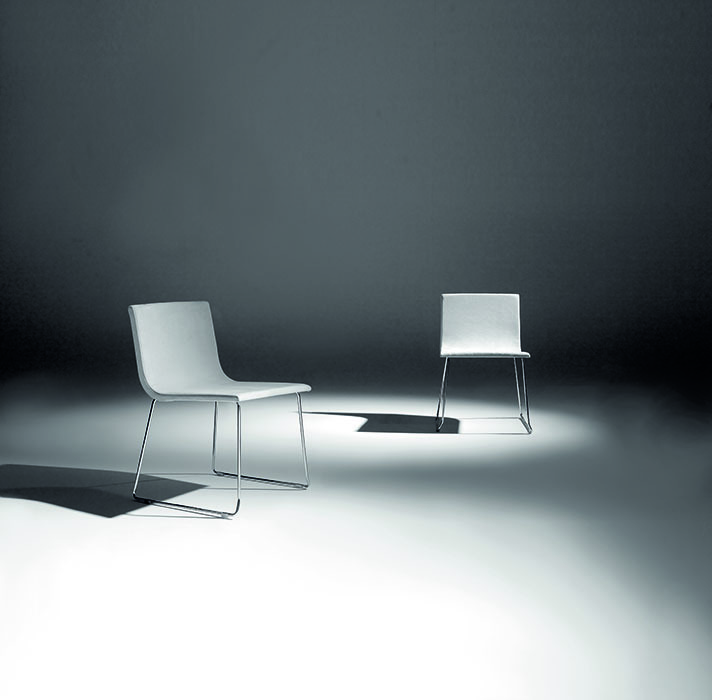 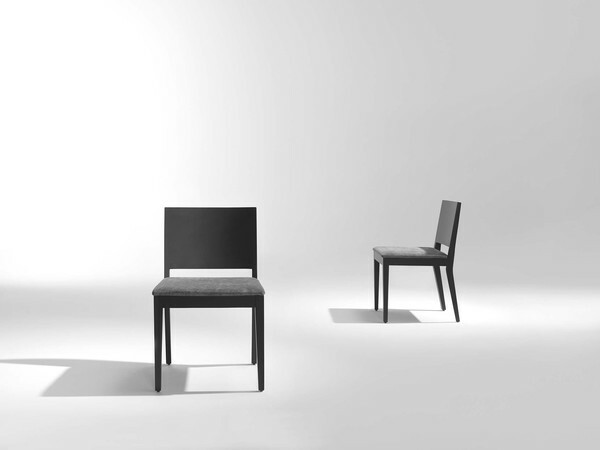 UPHOSTERED CHAIR FOR RESTAURANTS FOR THEIR VERSATILITY, COMFORT AND RESISTANCE. 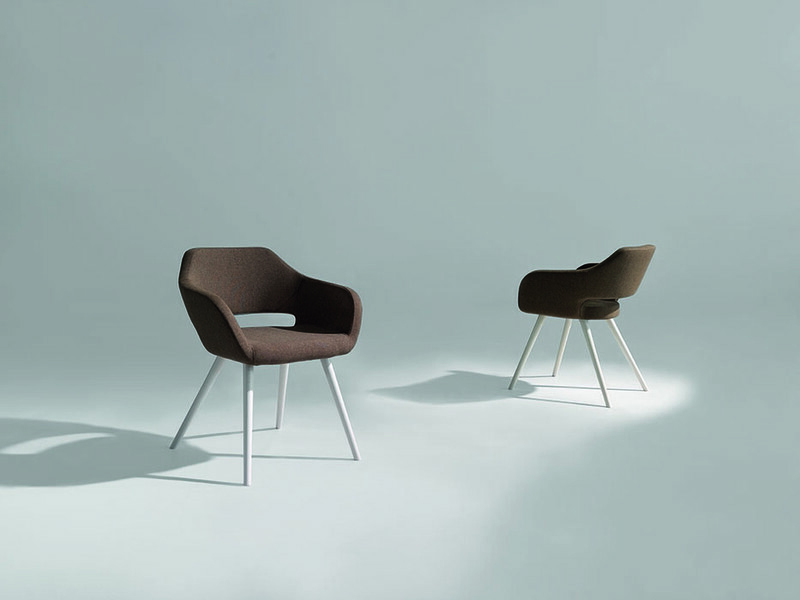 UPHOLSTERED ARMCHAIR WITH METALIC FEET FOR RESTAURANTS FOR THEIR VERSATILITY, COMFORT AND RESISTANCE. 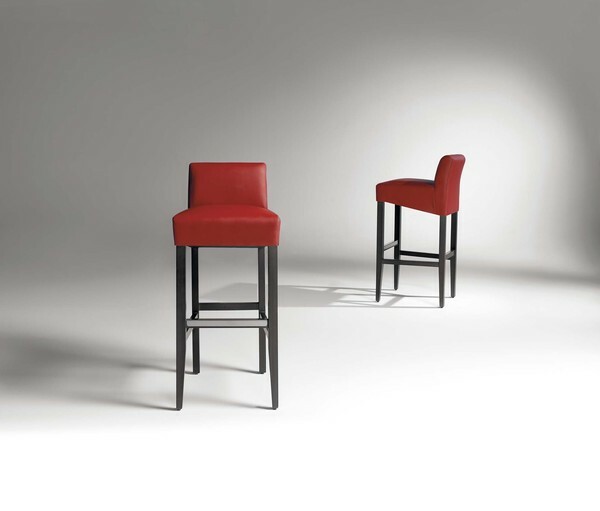 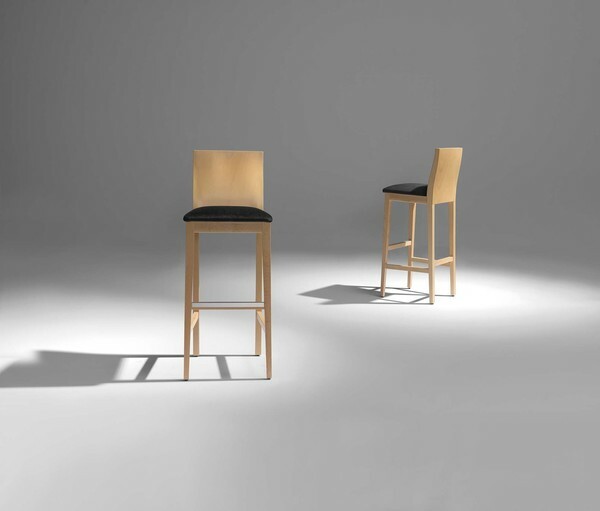 WOODEN UPHOLSTERED STOOL FOR RESTAURANTS FOR THEIR VERSATILITY, COMFORT AND RESISTANCE. 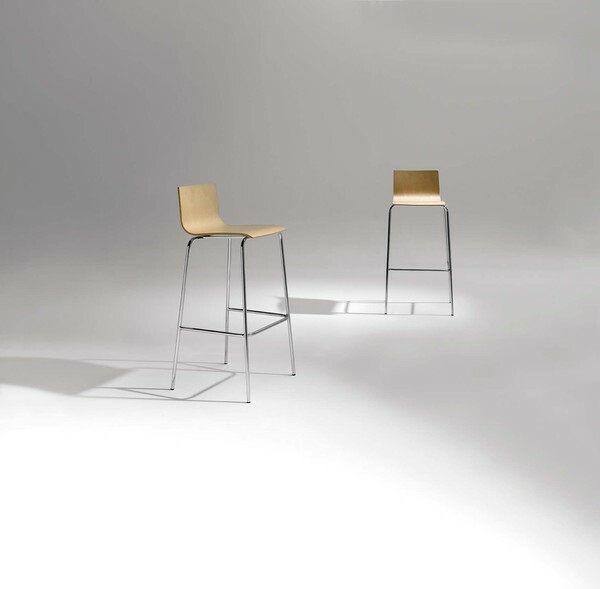 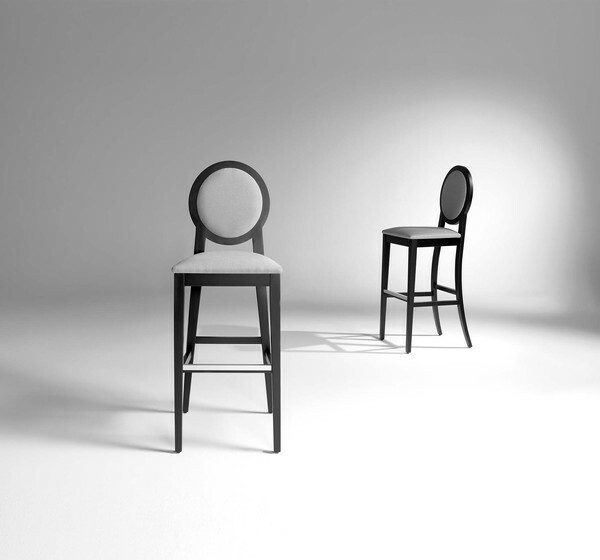 WOODEN STOOL WITH METALIC FEET FOR RESTAURANTS FOR THEIR VERSATILITY, COMFORT AND RESISTANCE. 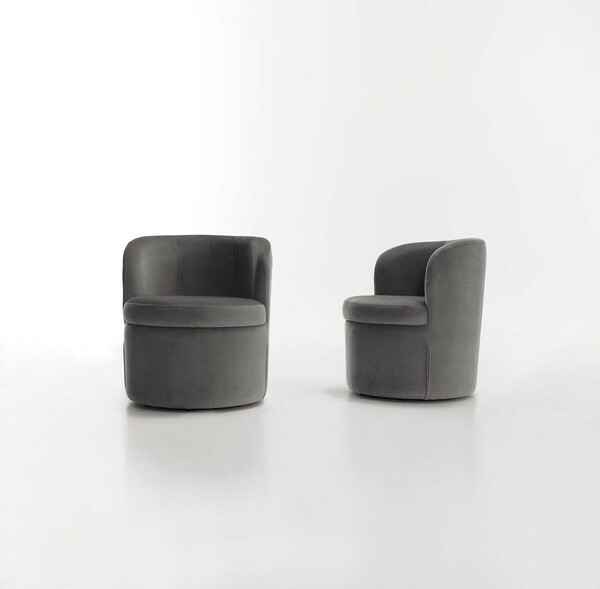 UPHOLSTERED ARMCHAIR WITH CHROME STEEL FEET FOR RESTAURANTS FOR THEIR VERSATILITY, COMFORT AND RESISTANCE. 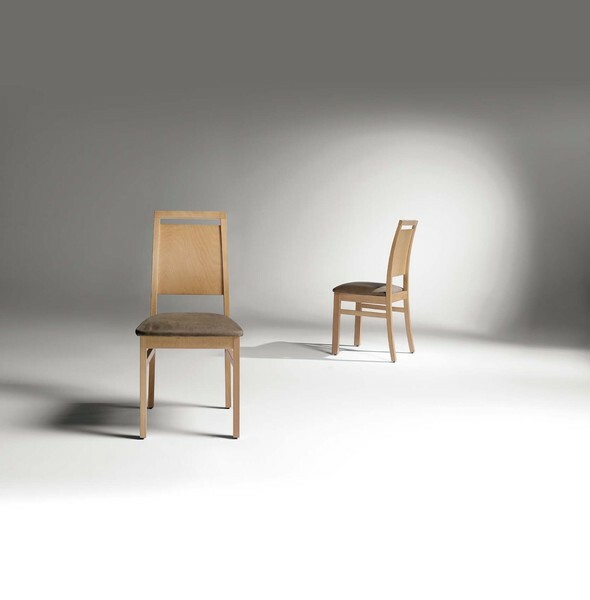 WOODEN UPHOLSTERED CHAIR FOR RESTAURANTS FOR THEIR VERSATILITY, COMFORT AND RESISTANCE. 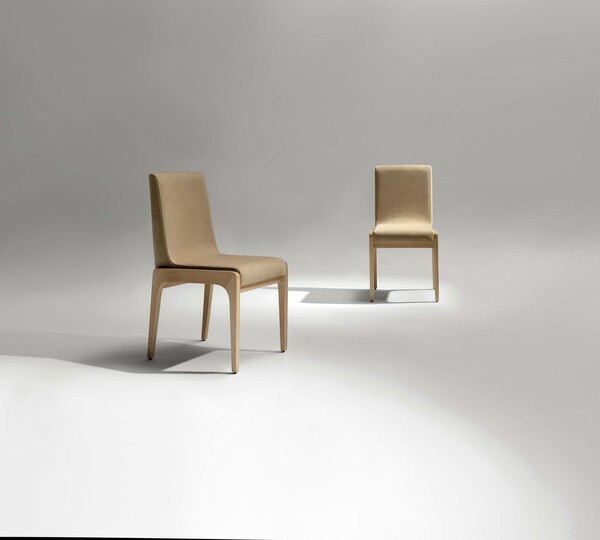 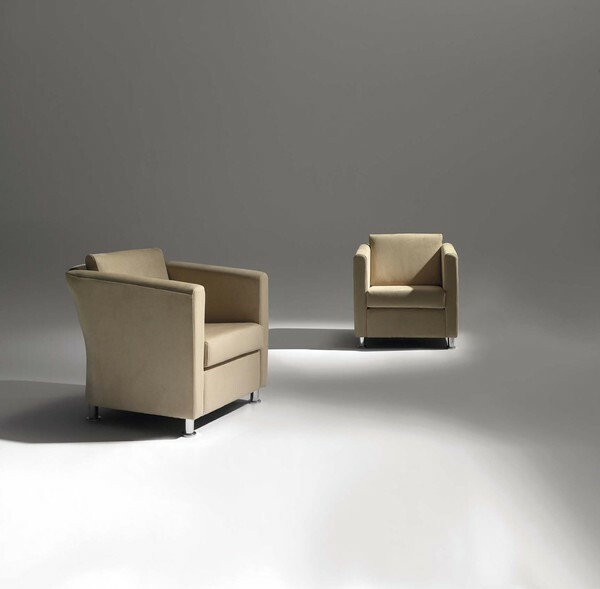 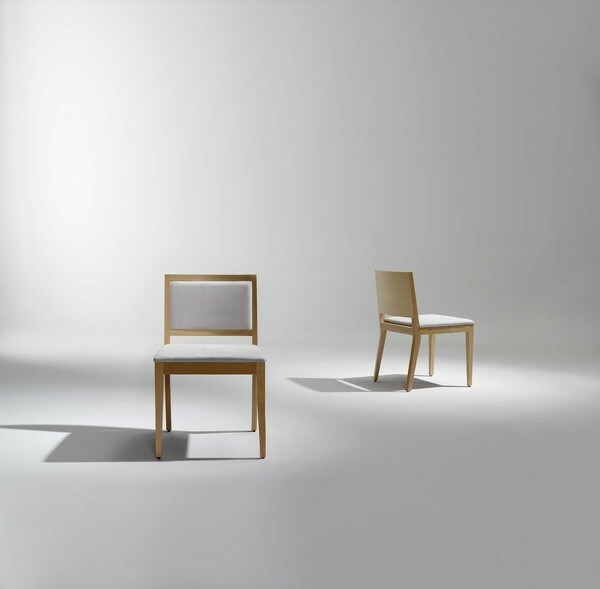 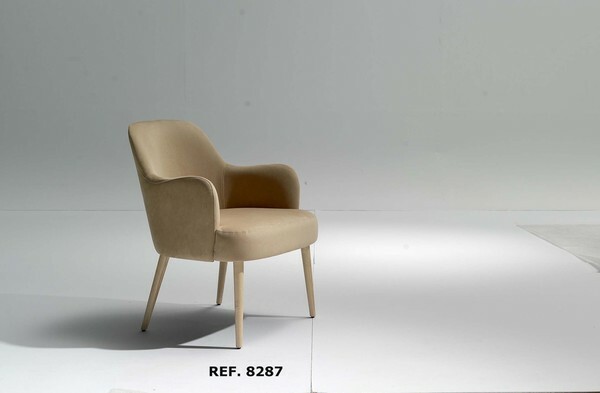 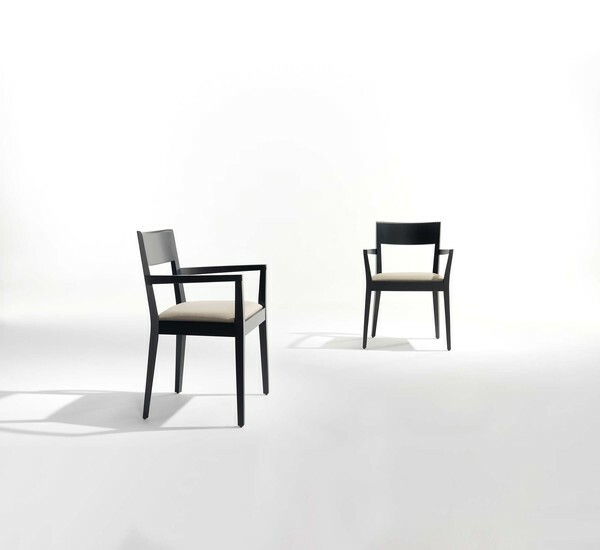 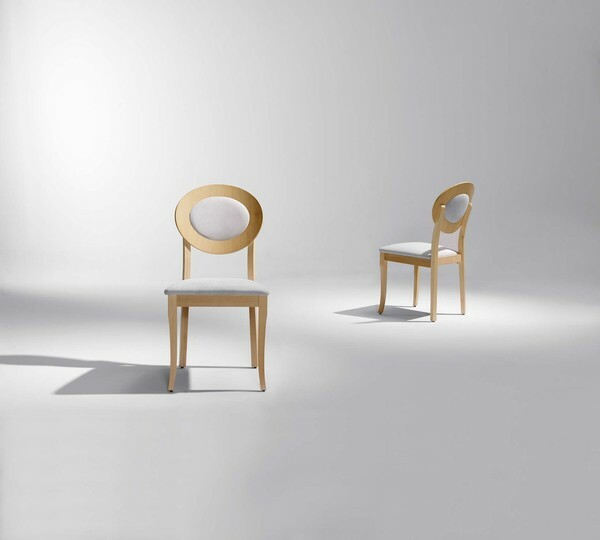 UPHOLSTERED ARMCHAIR WITH WOODEN FEET FOR CONTRACT FOR THEIR VERSATILITY, COMFORT AND RESISTANCE. 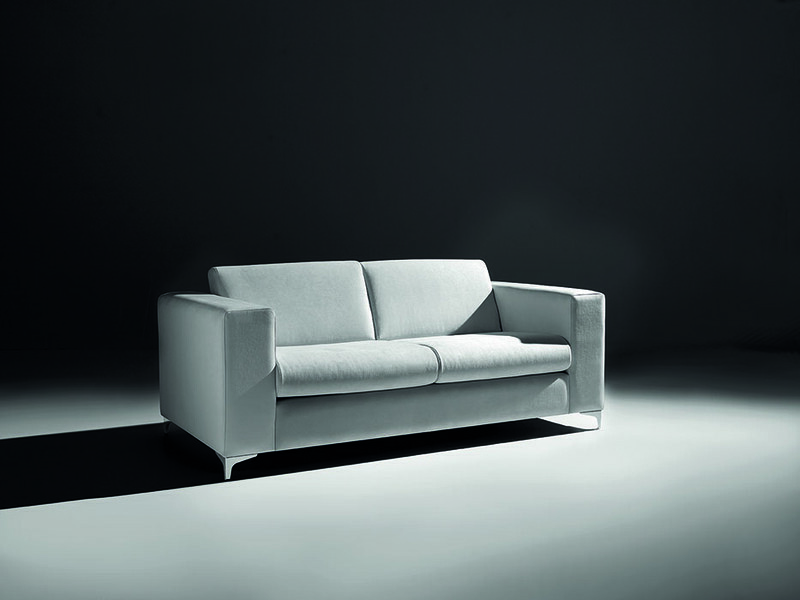 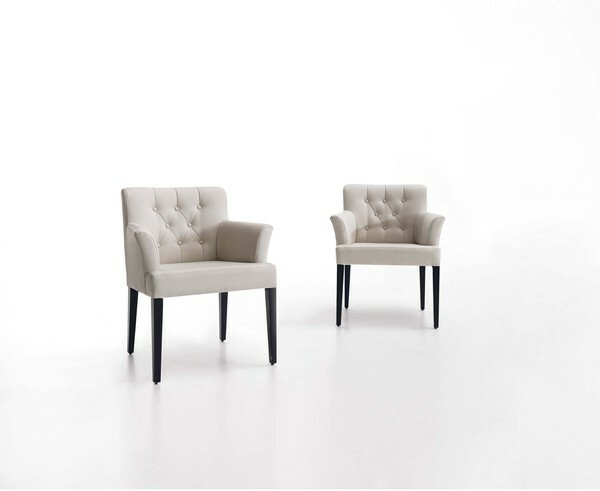 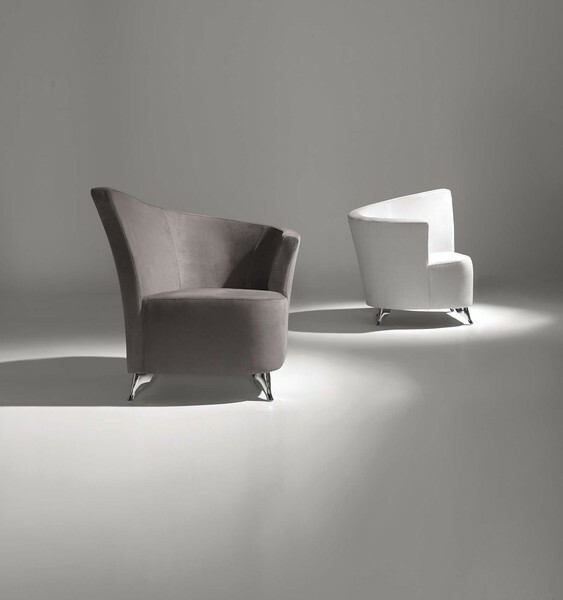 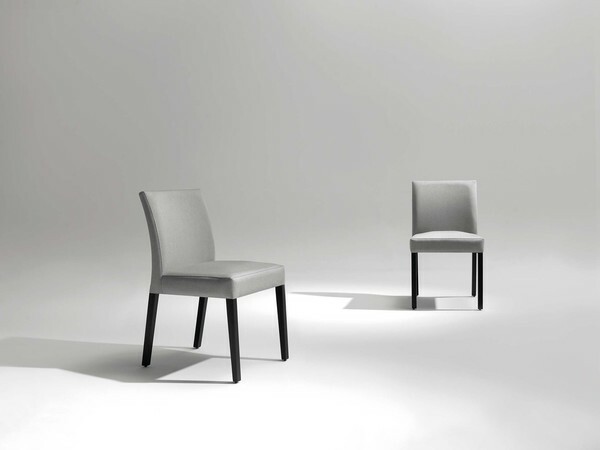 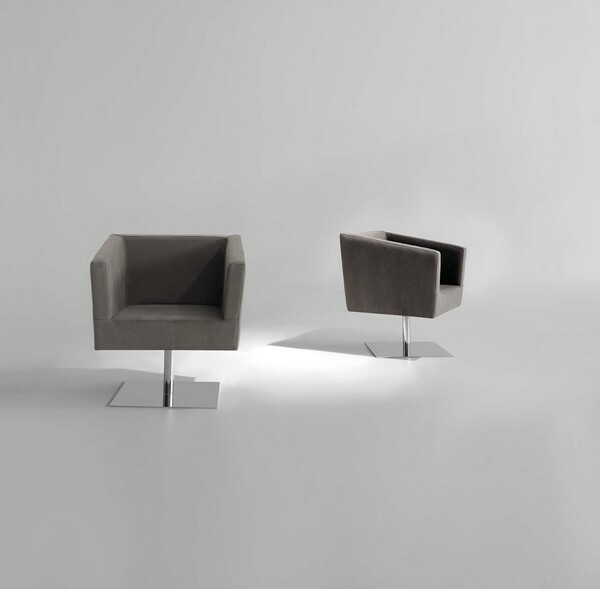 UPHOLSTERED ARMCHAIR FOR CONTRACT FOR THEIR VERSATILITY, COMFORT AND RESISTANCE. 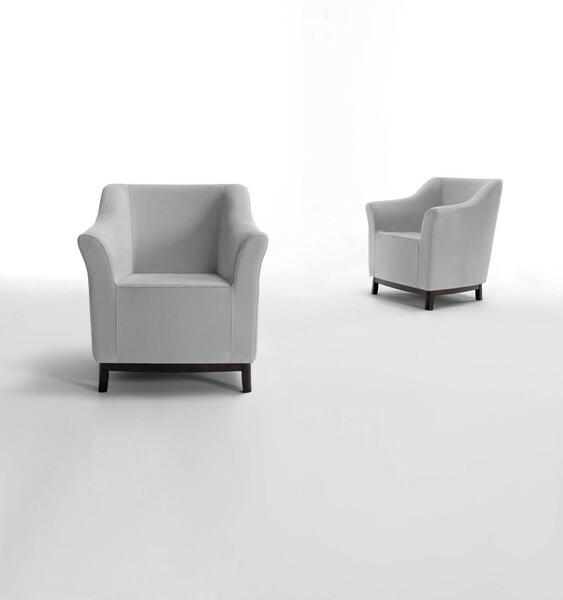 UPHOLSTERED ARMCHAIR CHROME STEEL FEET FOR RESTAURANTS FOR THEIR VERSATILITY, COMFORT AND RESISTANCE. 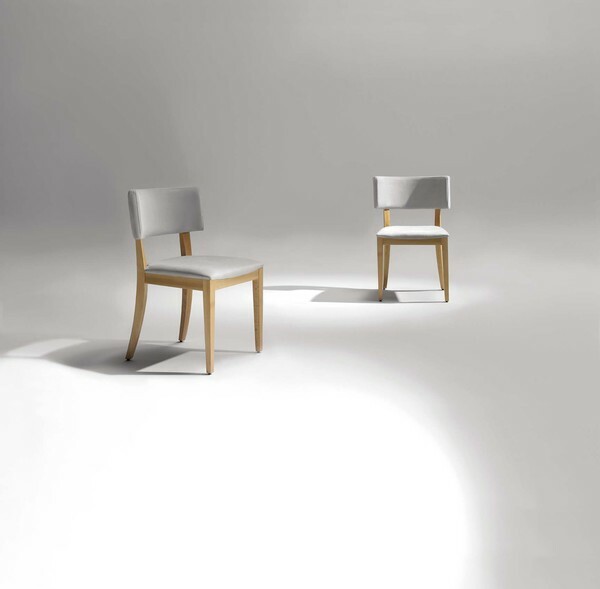 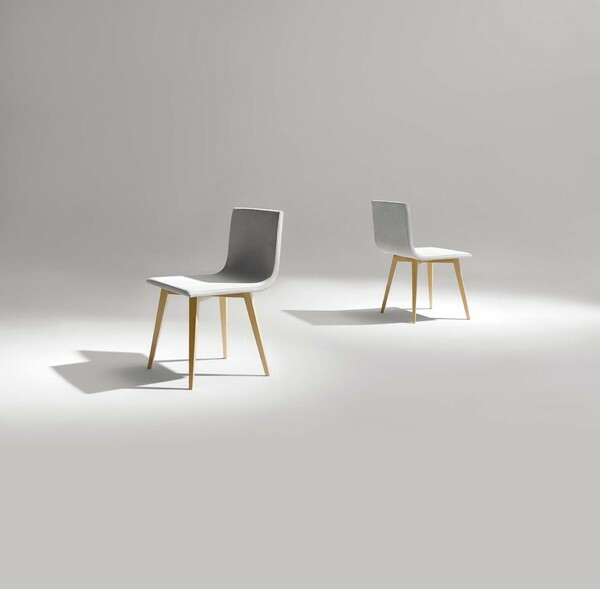 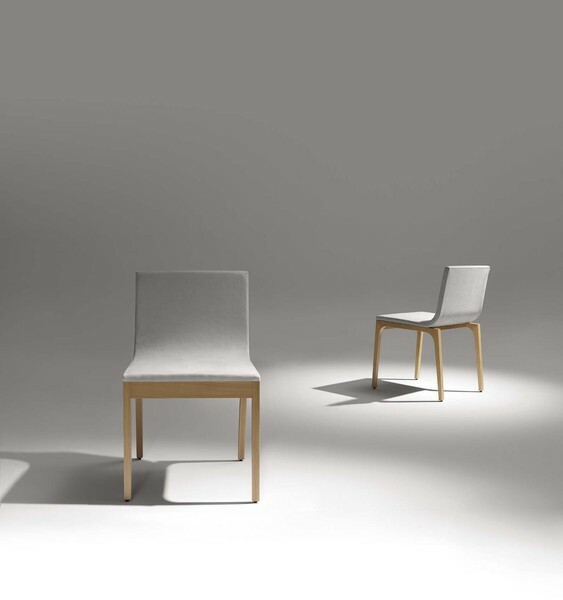 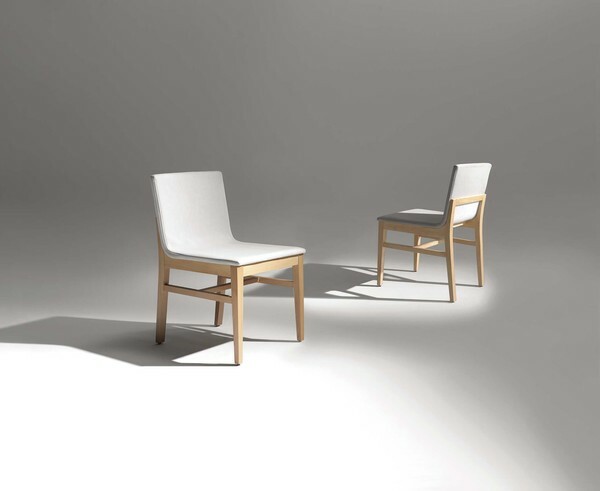 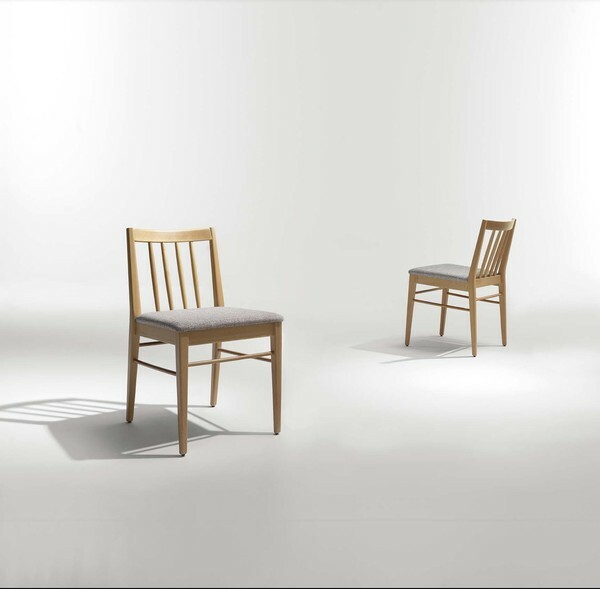 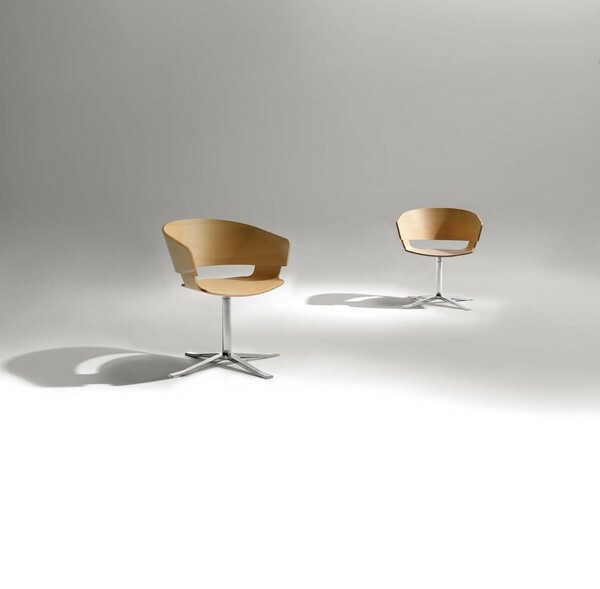 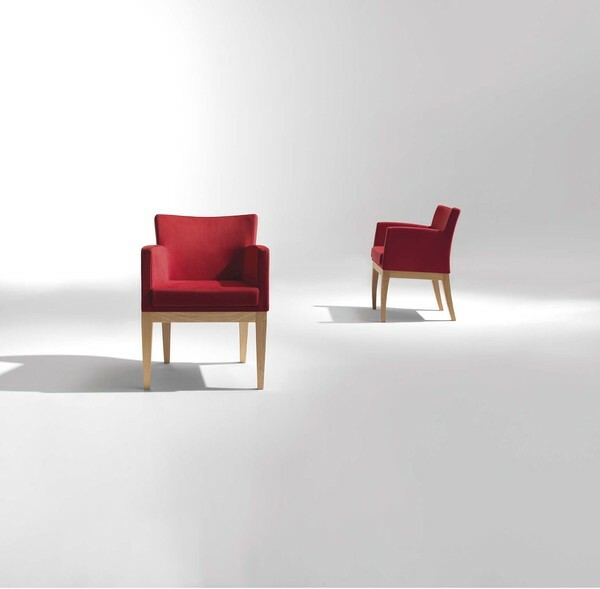 UPHOLSTERED ARMCHAIR WOODEN FEET FOR CONTRACT FOR THEIR VERSATILITY, COMFORT AND RESISTANCE. 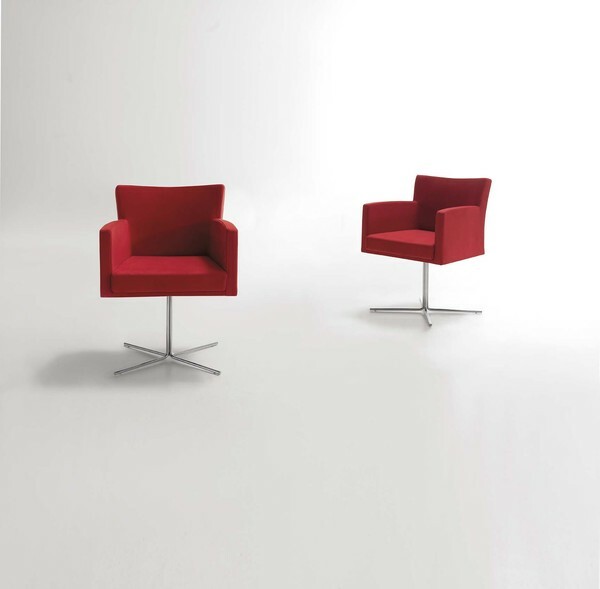 UPHOLSTERED SWIVEL ARMCHAIR CHROME STEEL FEET FOR CONTRACT FOR THEIR VERSATILITY, COMFORT AND RESISTANCE. 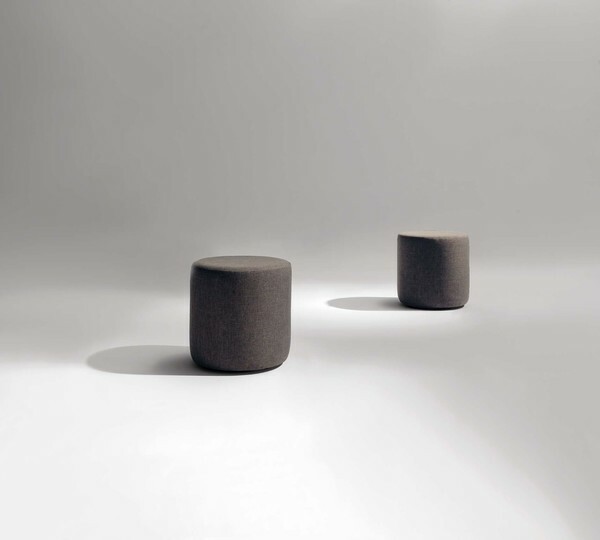 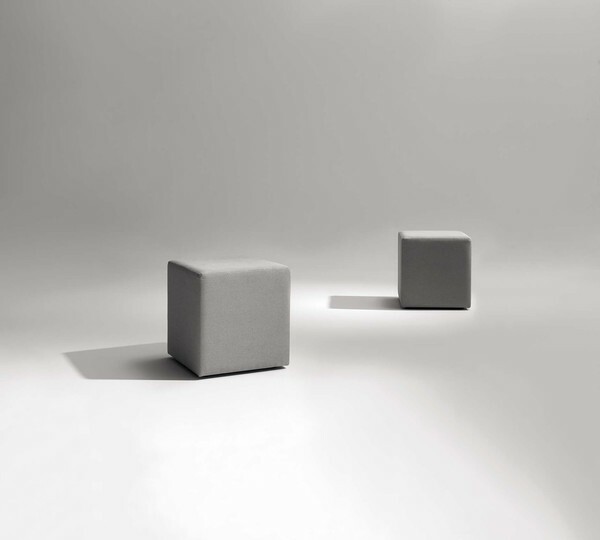 UPHOLSTERED SQUARE POUFF FOR CONTRACT FOR THEIR VERSATILITY, COMFORT AND RESISTANCE. 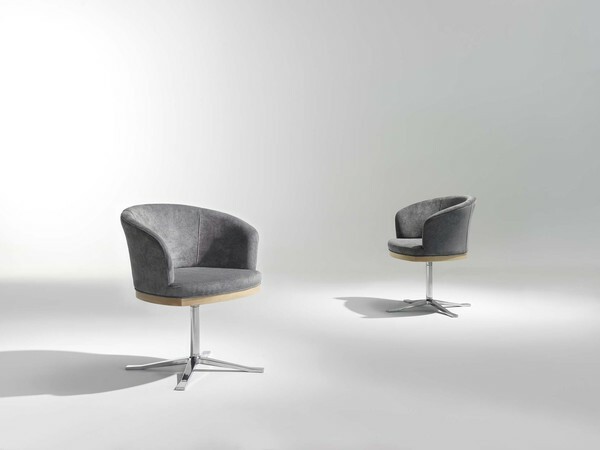 UPHOLSTERED ROUND POUFF FOR CONTRACT FOR THEIR VERSATILITY, COMFORT AND RESISTANCE. 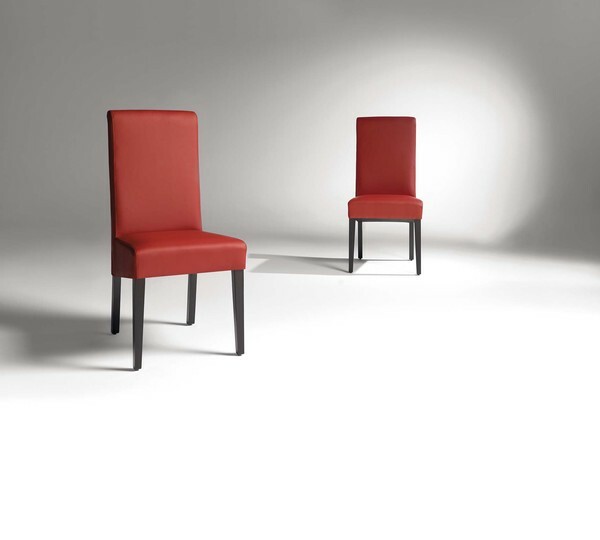 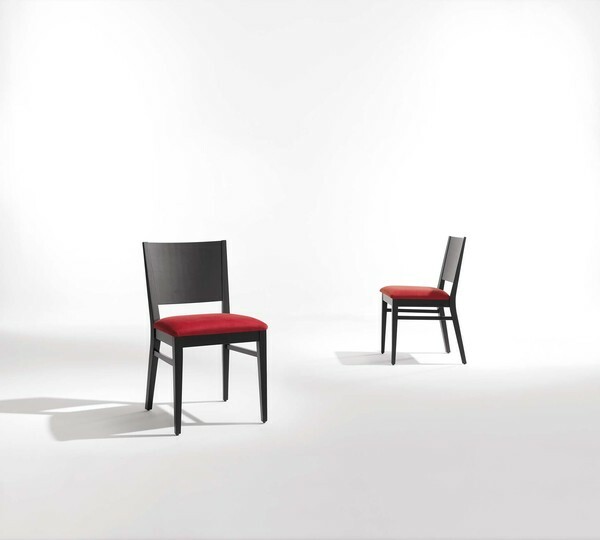 UPHOLSTERED CHAIR FOR RESTARANTS FOR THEIR VERSATILITY, COMFORT AND RESISTANCE. 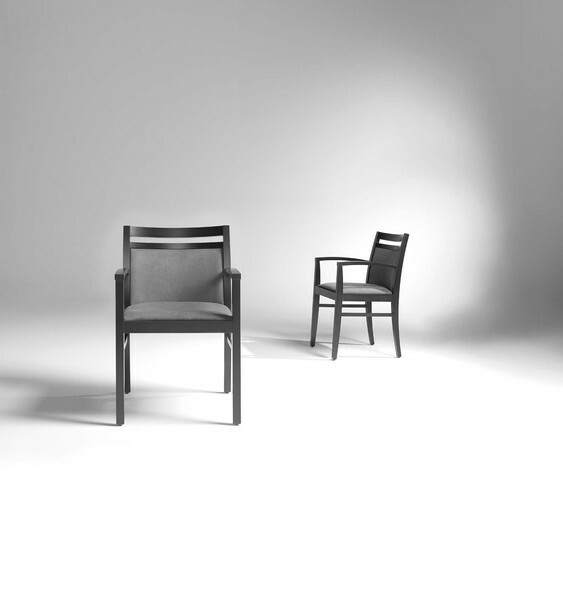 WOODEN ARMCHAIR WHIT METALIC FEET FOR RESTAURANTS FOR THEIR VERSATILITY, COMFORT AND RESISTANCE. 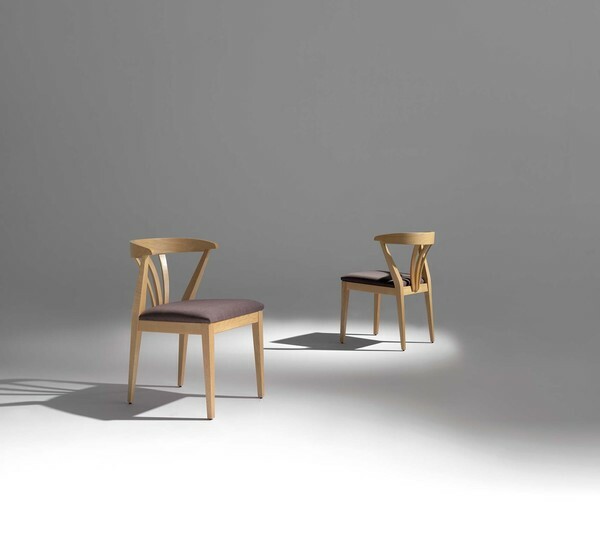 WOODEN ARMCHAIR FOR RESTAURANTS FOR THEIR VERSATILITY, COMFORT AND RESISTANCE.